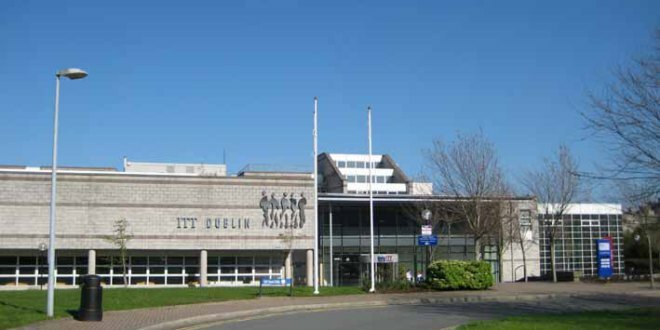 A major expansion of facilities at IT Tallaght has taken a big step forward with the appointment of a team of architects and designers, according to Dublin South West Independent Minister, Katherine Zappone. The phase 2 development of the campus will now move to the design and planning stage. Minister Zappone says the plans will ensure that IT Tallaght remains a high tech hub of education not just within Dublin but for students from across the country. The appointment of architects and designers means this planned of IT Tallaght expansion is closer to becoming a reality. The final scope of the project has already been agreed and all necessary technical and economic appraisals carried out. Now we will see this project start coming to life. The expansion includes a technical development centre for engineering and science courses; facilities for the culinary arts; and new classrooms and computer labs. It is part of a €200m investment in eleven colleges and institutions. IT Tallaght is not only a place of learning it is also a key part of the economic infrastructure, provided a skilled workforce for local industry. The future development of campus is key if we are to firmly establish Tallaght as a smart city of the future. I would urge the project team to keep to tight timelines and ensure the new facilities are available to students at the earliest possible opportunity. As the local Minister I will be keeping in close contact with my colleague the Minister for Education Richard Bruton TD to ensure that investment continues in local education not just at third level, but also at primary and secondary.